5 Tips for Better Flower Photographs. 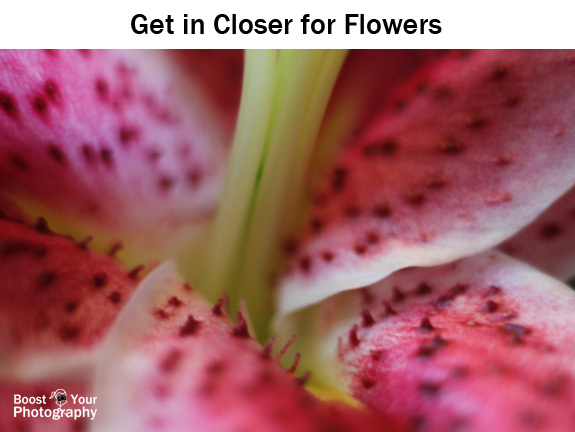 These five can't-miss tips will make dramatic improvements in your flower photographs, allowing you to stand out! Daily Photography: Tips for Staying Inspired and Sticking with It [Craftsy]. This post is another of my exhortations about the whys and hows of daily photography. Focus on Focus. 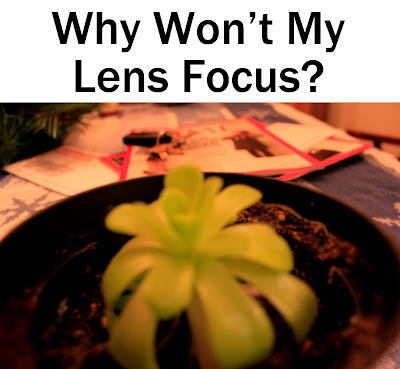 An introduction to how to focus, including why to use a manual focus point, the difference in autofocus modes, and how and why to focus and recompose. Deciding Where to Focus. 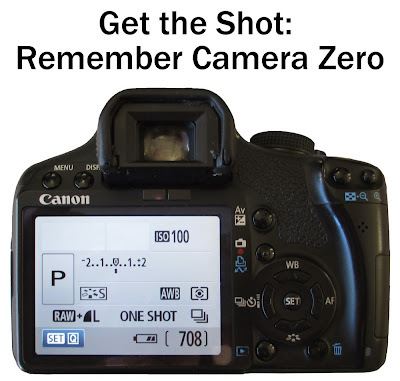 This follow-up post elaborates on the importance of knowing where to focus when shooting. 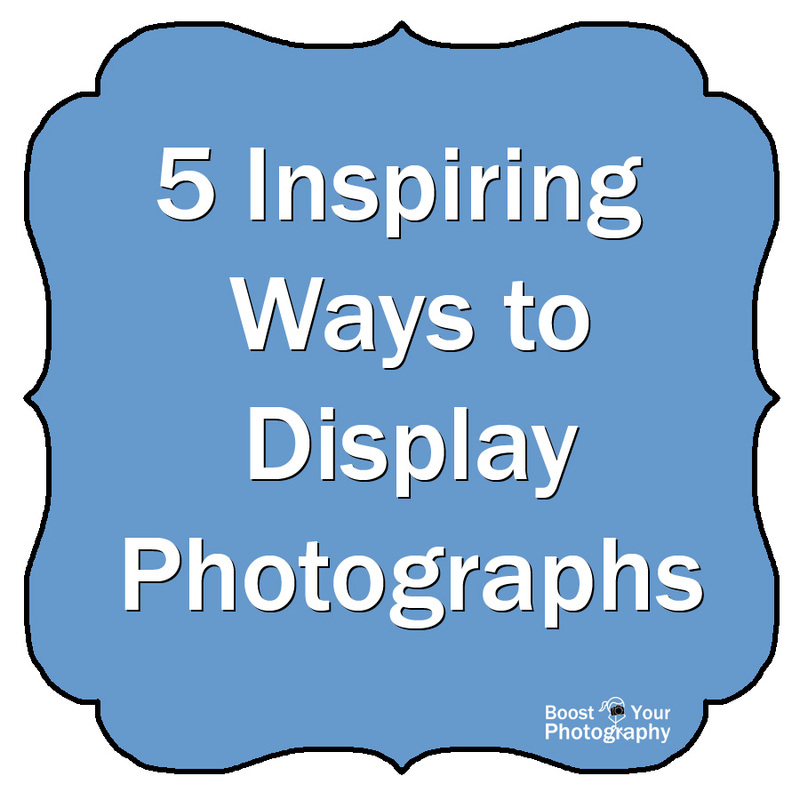 5 Inspiring Ways to Display Photographs. 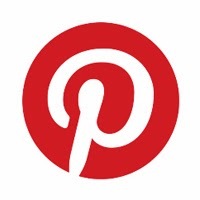 This collection of posts and pins features great ideas and inspiring arrangements for displaying your images. 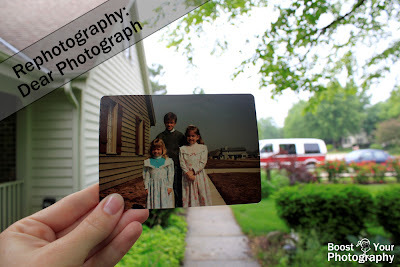 Better Before and After Photographs. Before your next DIY project or room make-over, find out how to take great before and after photographs to really showcase your work. 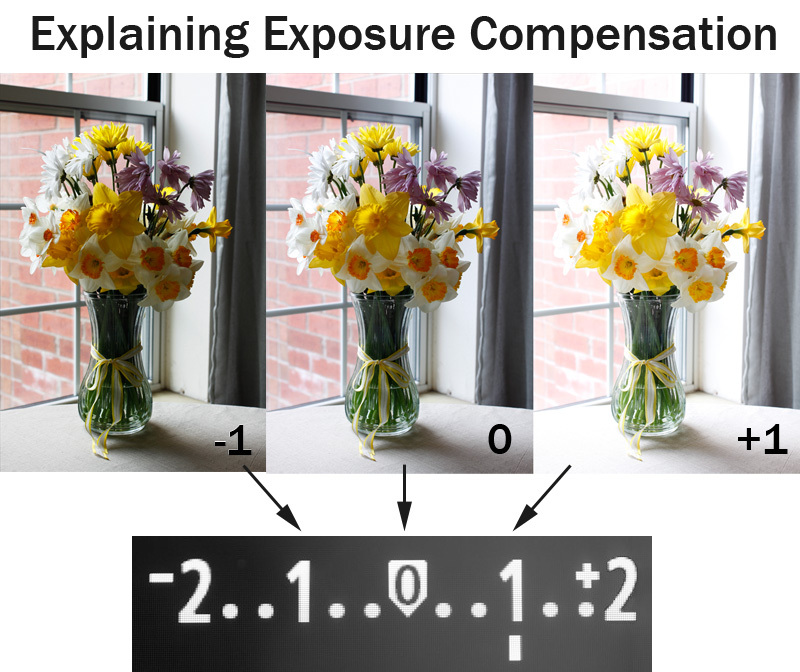 Explaining Exposure and Exposure Compensation. 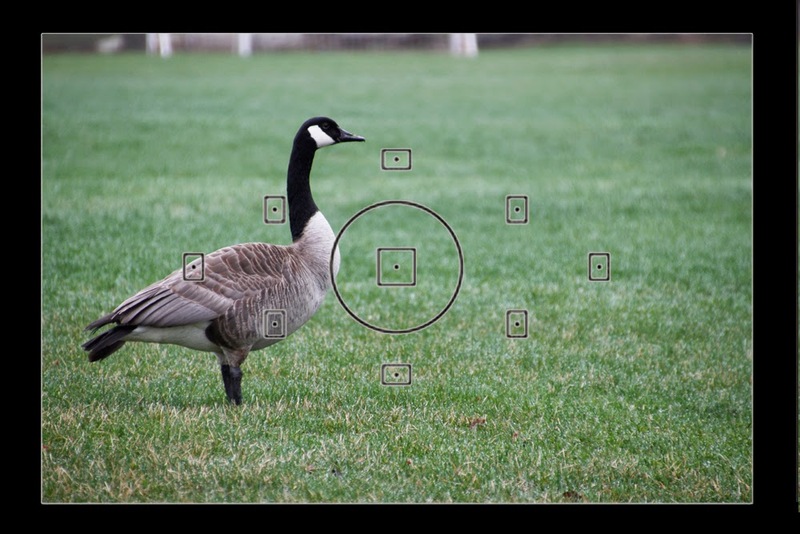 Find out how and why to use exposure compensation to nail the exposure in your photograph.